Nineteenth Century Collections Online: European Literature, 1790-1840: The Corvey Collection includes the full-text of more than 9,500 English, French and German titles. The collection is sourced from the remarkable library of Victor Amadeus, whose Castle Corvey collection was one of the most spectacular discoveries of the late 1970s. The Corvey Collection comprises one of the most important collections of Romantic era writing in existence anywhere -- including fiction, short prose, dramatic works, poetry, and more -- with a focus on especially difficult-to-find works by lesser-known, historically neglected writers. The Corvey library was built during the last half of the 19th century by Victor and his wife Elise, both bibliophiles with varied interests. 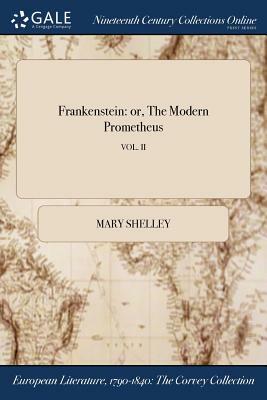 The collection thus contains everything from novels and short stories to belles lettres and more populist works, and includes many exceedingly rare works not available in any other collection from the period. These invaluable, sometimes previously unknown works are of particular interest to scholars and researchers. Selected with the guidance of an international team of expert advisors, these primary sources are invaluable for a wide range of academic disciplines and areas of study, providing never before possible research opportunities for one of the most studied historical periods.